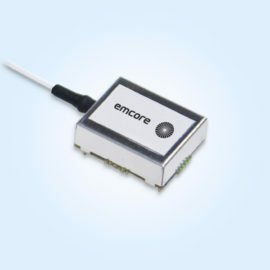 EMCORE fiber optic components serve a wide variety of applications from transmission of analog signals for video, voice and data to ultra-high powered optical signal transport systems. 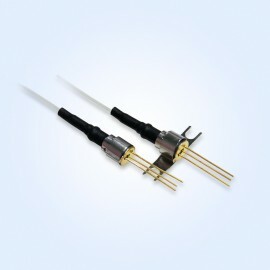 Our lasers and components utilize “Genuine ORTEL Technology” which has symbolized the highest standard in linear high-speed photonics that drove the wide scale deployment fiber optics in cable TV networks, satellite earth stations, mobile phone antenna sites and military systems. 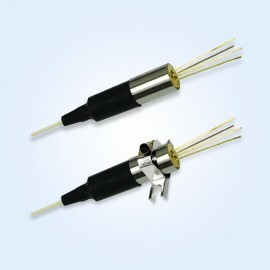 EMCORE leverages its linear fiber optics expertise, in combination with our vertically-integrated infrastructure and high-volume manufacturing to deliver the highest quality fiber optic components available today.